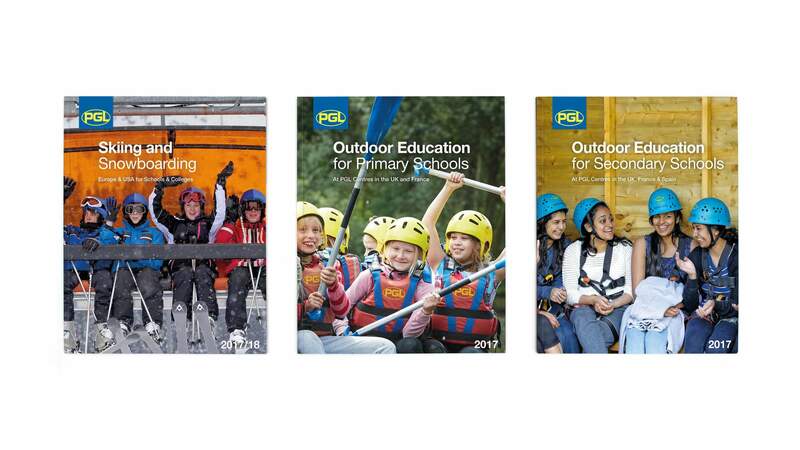 PGL’s passionate approach to life-enriching adventures has contributed to its enormous growth to become the UK’s market leading outdoor education provider since it was established by Peter Gordon Lawrence in 1957. 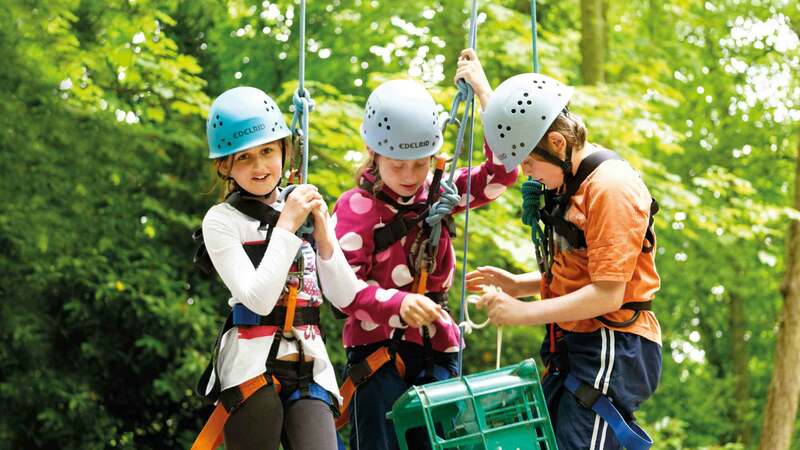 At the last count PGL had 24 centres throughout the UK, France, Spain and Australia. 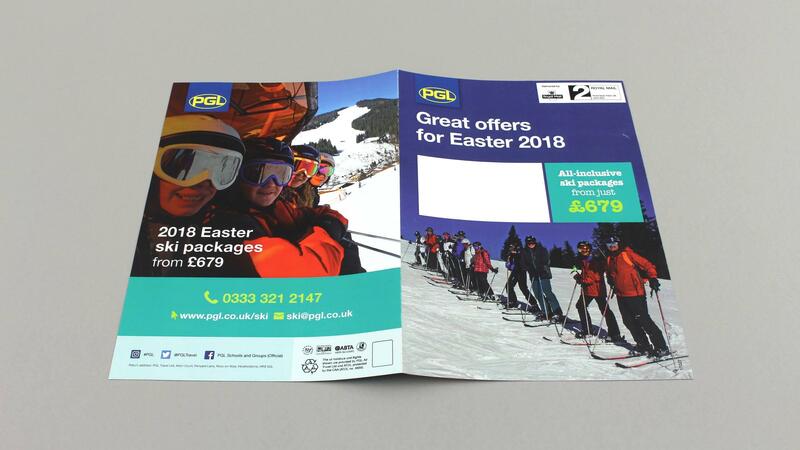 Whitehot has had a strong relationship with PGL for over 20 years. 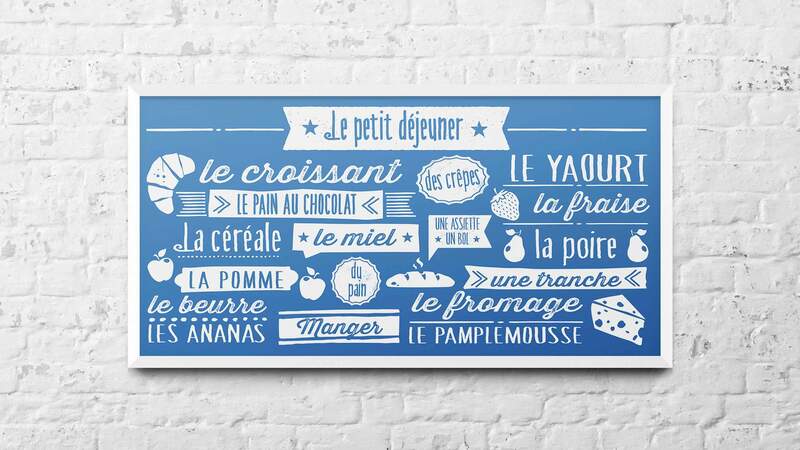 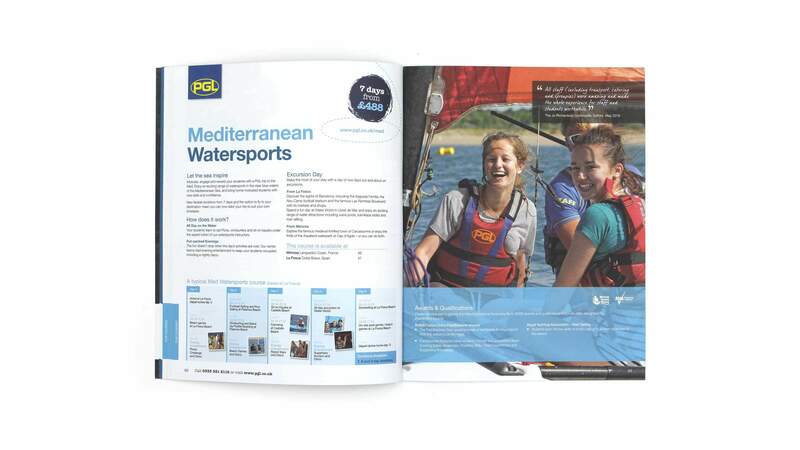 And continues to assist and work in collaboration with its marketing team on a huge variety of marketing projects. 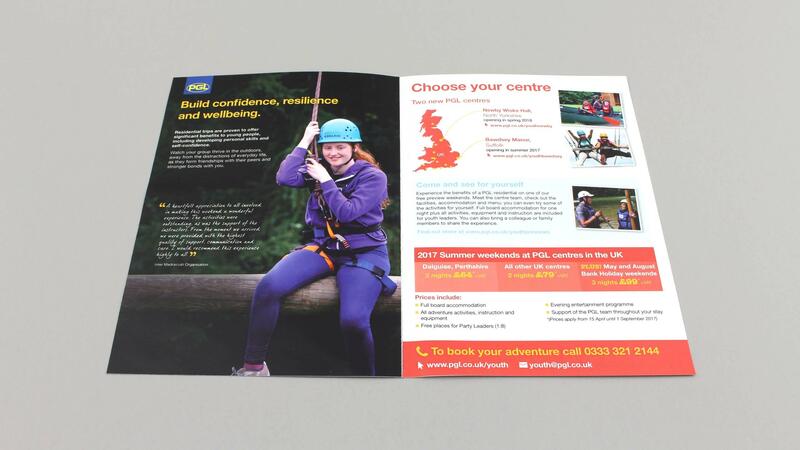 Producing a wide range of printed material, digital marketing and centre signage for their educational and adventure holidays divisions. 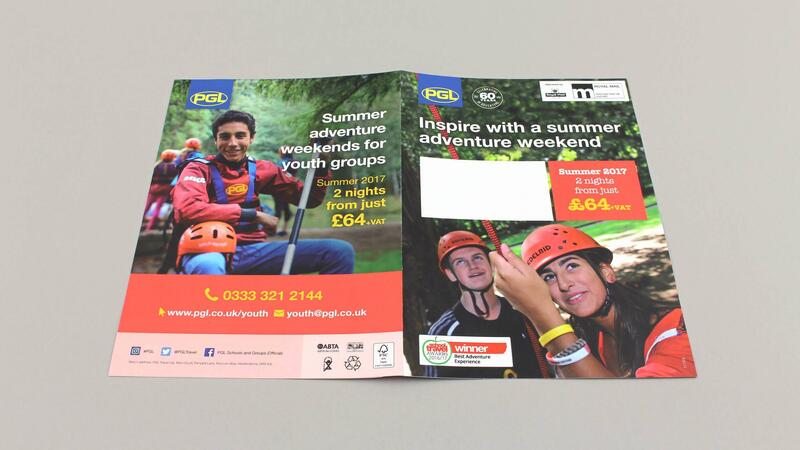 If its aimed to communicate, we’ve produced it for PGL. 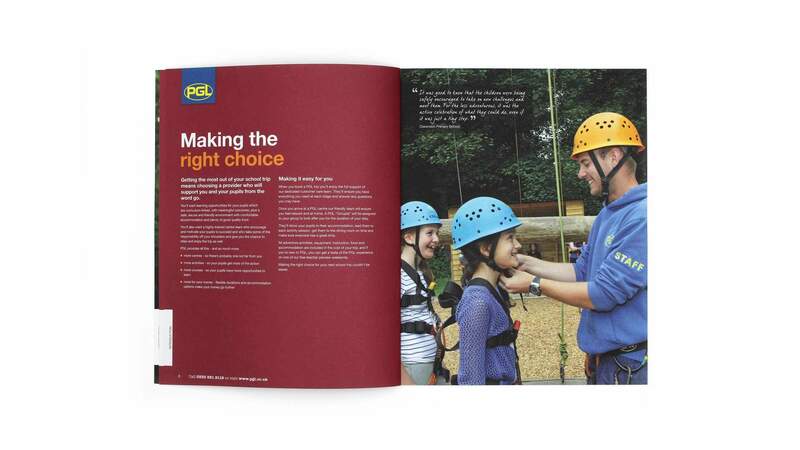 Our long standing affiliation with PGL means we understand every aspect of their brand. 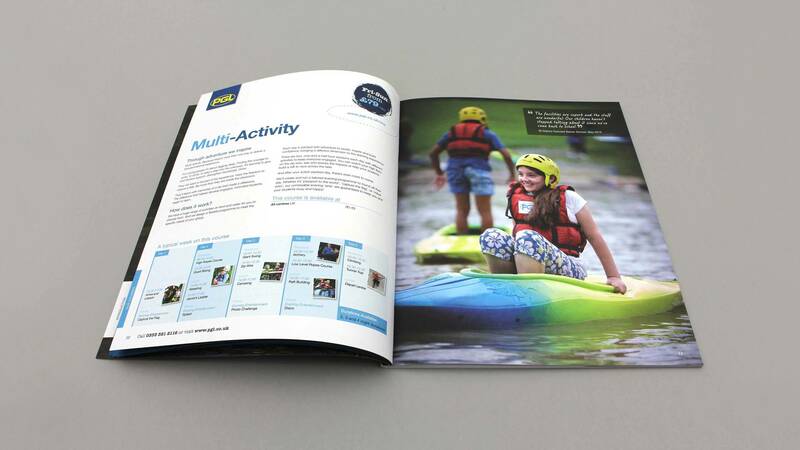 More recently we were commissioned to produce the 2017 family of brochures on behalf of the outdoor education division, working closely within their brand guidelines. 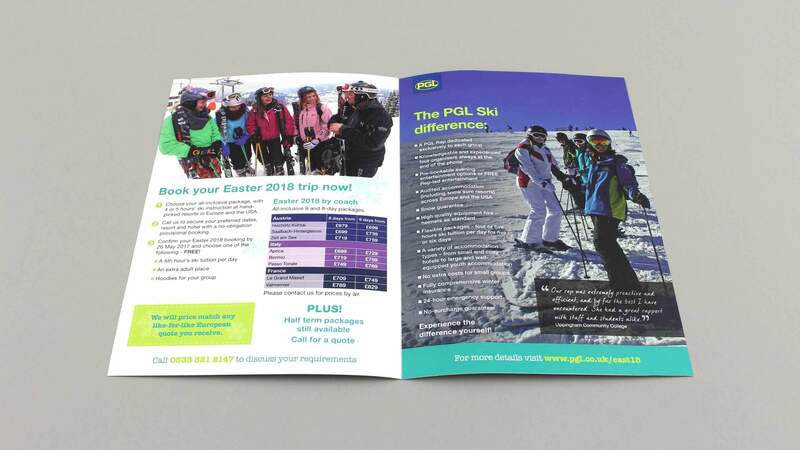 Lisa has provided a service to PGL for many years and has always been a highly reliable partner - she has never missed a deadline. 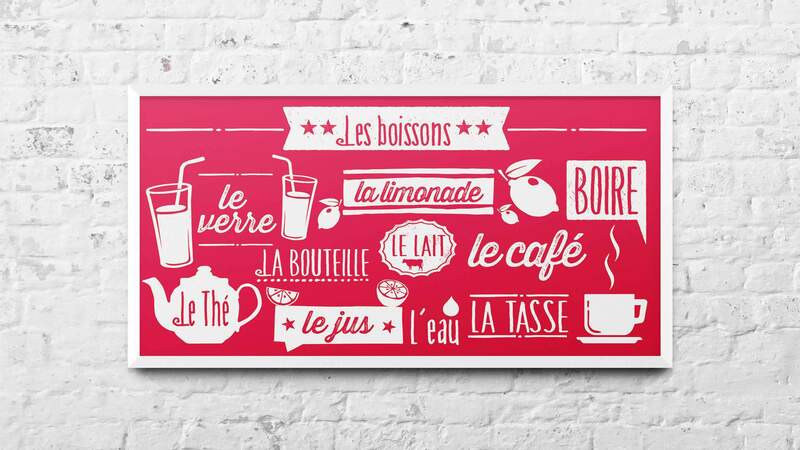 She is an important extension of our internal design team and understands both our needs and those of our customers - we enjoy working with her.